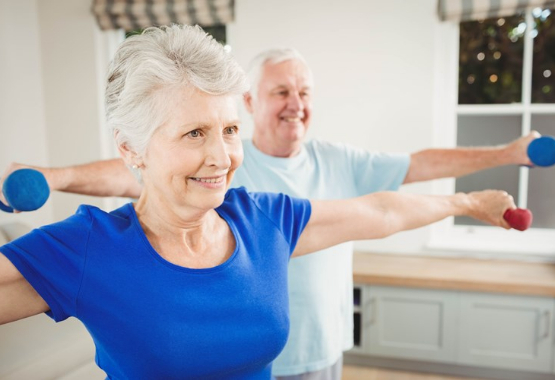 We’re encouraged to exercise regularly to maintain a healthy weight and protect our joints. But there are far more benefits than just these two. Moving your body is one of the healthiest things you can do for your overall healthy and wellbeing. You know that exercising plays a role in weight management. You know that it can help to protect your joints. But did you know it also affects your immunity, mood and even inflammation? Let’s look at some of the lesser known benefits of exercise. It’s well-known that exercise stimulates blood flow to the muscles. But what isn’t as well-known is how exercise can influence your lymph system. The lymph system acts as a kind of drainage system for the body. It works in conjunction with the immune system to remove any invaders by transporting white blood cells between the lymph nodes and bones. It also keeps a balance of fluids in the body. But unlike blood vessels, the lymph system doesn’t have the heart to keep it circulating. One way that the body does circulate lymph is using the force of the skeletal muscles around the lymph system. That means exercising muscles regularly could support your immunity and overall wellbeing. One of the greatest benefits of exercise is the improvement in mood it can bring. Whether you have a diagnosed condition or just feel blue once in a while, exercise might be just what you need. There are countless studies that show the benefits of exercise when it comes to mood. One meta-analysis showed a significant benefit for clinical depression. It also showed benefits for anxiety, eating disorders and even alcohol abuse. Regular exercise can also help with reducing stress. Group exercise is particularly beneficial for stress, reducing stress levels by up to 26% over 12 weeks. This is likely due to the combination of social support and regular movement. When we think about inflammation, we generally think of medications or even foods. But moving your body might be another effective way to reduce inflammation. Research has shown that exercising for just 20 minutes can trigger the nervous system and suppress the production of inflammatory cytokines by 5%. Although that might not seem like much, it shows that a little exercise can go a long way for your health. Another recent study showed that moderate-intensity exercise is optimal for reducing inflammation, as it reduced inflammatory cytokines as well as improving mood. On the other hand, high-intensity interval training improved mood, but increased stress and inflammatory cytokines when compared to moderate-intensity. Inflammation plays a massive role in chronic conditions such as heart disease, type 2 diabetes and arthritis. So if you’re looking to reduce your likelihood or even manage an inflammatory condition, exercise can play an important role in your daily routine. If you want to supercharge your exercise efforts, the best way to move is outdoors. Research continues to uncover the benefits of spending time outside, particularly in nature. During the day, you are exposed to more sunlight, which can boost your vitamin D levels. Vitamin D does play a vital role in immune health and maintaining healthy bones and joints. But it can also play a role in regulating inflammation. 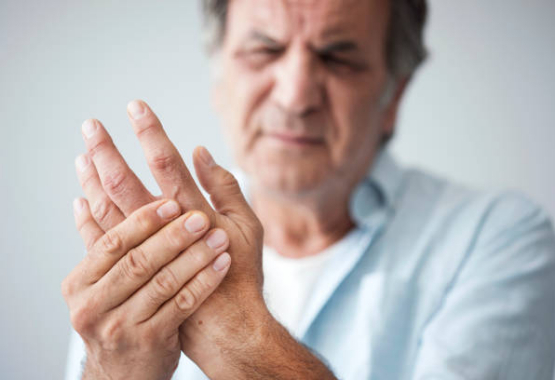 Research shows that people with low vitamin D levels can’t stop the inflammatory cascade in the body, whereas people with adequate vitamin D can. This suggests that vitamin D may be one of the most important nutrients for reducing inflammation. But vitamin D isn’t the only benefit of spending time outdoors. Many studies have shown that spending more time outdoors can improve mental wellbeing and reduce depressive symptoms. Even 5 minutes exercising in nature can boost self-esteem and mood! There are different levels of exercise. Most government recommendations are based on moderate-intensity exercise – movement that leaves you a little puffed. This is the level of effort that has been shown to have a variety of health benefits. But that doesn’t mean that low-intensity exercise doesn’t come with benefits as well. If you can only do low-intensity exercise, it’s still healthier than no exercise at all. Now that you know just how valuable regular exercise is, it’s time to look at how to incorporate it into your daily routine. Here are a few tips to get you started. Exercise isn’t exclusive to the gym. So if you hate the thought of running on the treadmill or hauling around weights, don’t do it! There are plenty of ways to move your body. You’re more likely to stick to exercise that you enjoy, so have a look at your options. Now that you know why essential exercise is, you need to prioritise it. If you tend to run off a schedule, include movement in as if it was an important appointment. That way, you’re more likely to keep it. 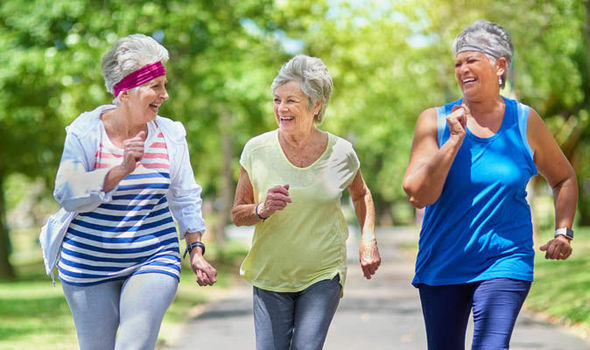 If you love spending time with other people, exercise is the perfect way to do just that. By exercising with a friend or in a group, you’re more likely to stay committed to your exercise regime. And you’re helping out your friend by doing the same for them! 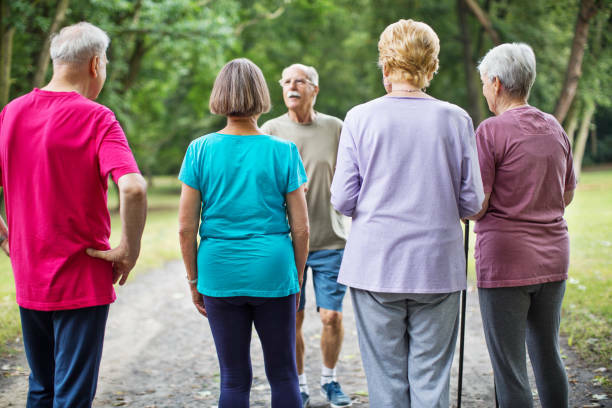 So ask some friends if they’d like to go for a walk at the local park or try a new exercise class with you. Exercise doesn’t have to be hours at a time. Little bits of movement add up over time. Everyday activities, or incidental exercise, can count towards your movement goals. So even if you can only fit in a 10-minute walk, 2 sets of stairs and the vacuuming, that’s a good start. After all, some movement is better than no movement at all. Although an injury or condition may stop you from doing some forms of exercise, it’s rare for all exercise to be off the table. So if you’re concerned about exercising with your condition, seek advice. Your GP should be able to direct you to an exercise expert who can work around any restrictions you might have.